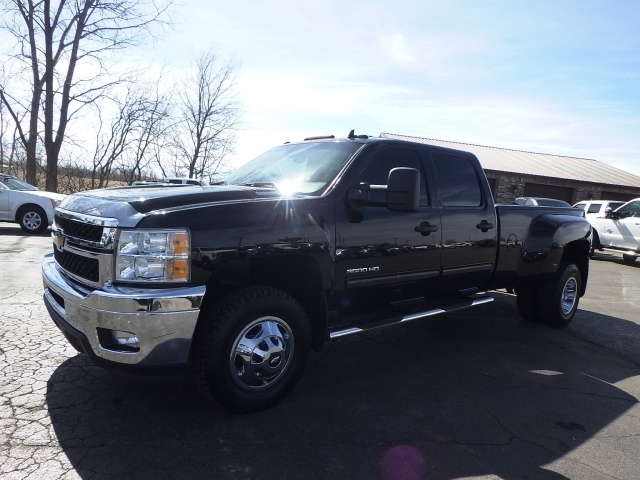 If you have decided you are in the market for trucks for sale near you, then you need to get on over to R&B Car Company today and take a look at our used truck inventory. If you are looking for a truck that offers safety and stability when hauling heavier loads, then you will want to look at our dually trucks for sale. With these trucks they provide the stability you need for towing and hauling equipment on the back of your vehicle, Perhaps you need to pull a trailer from behind with another car on it. A dually is good for those things. 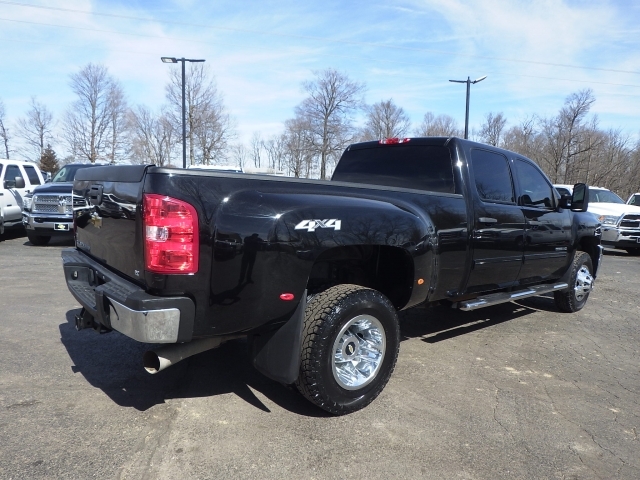 If you are a big fan of used dually trucks for sale, then you should stop by R&B and take a look at this 2013 Chevrolet Silverado which comes equipped with some very nice features. Do you want an Automatic, Four Wheel Drive, Diesel truck? If you do, then we have this one at our dealership for sale right now. Our featured truck comes with features such as a Backup Camera, Bluetooth, Cruise Control, CD Player, DVD Player, Leather Seats, Running Boards, Rear Parking Sensors, Tow Package, Remote Engine Start, an Onboard Hands-Free Communications System, a Garage Door Opener, On*Star, Voice Command Features, Satellite Radio, Homelink System, and Auxiliary Video & Audio Input. If this 2013 Chevrolet Silverado interest you or any of our used trucks for sale, stop by and see us today so we can get you into this awesome truck we have here at R&B Car Company. Maybe you are not looking for a pickup truck; perhaps you want a car, or SUV, or maybe even a minivan. We encourage you to drop by and take a look around, or if you are pressed for time, as most of us are, then hop on your computer and go to our website where you can take a peek at all of our inventory, whether its cars you are looking for, we have them and some priced under 5000! 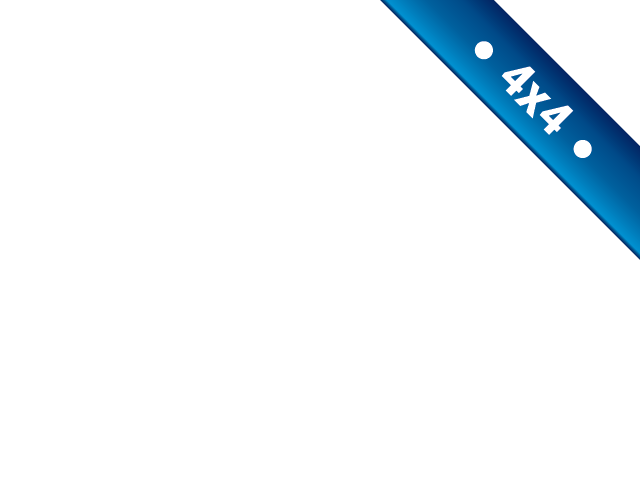 If you are on a budget but need a car that is affordable, then take a look at our inventory we have priced under 5k, and we also have some under 10k, it just depends on what you are looking to afford and where you want your payment to be. Searching our inventory online can help you decided which car or truck you would like to see when you come to our dealership. We are always happy if you stop by without searching our used car inventory. So whether you are looking for trucks for sale in indiana, or car, SUV or minivan, whether it is under 5k, under 10k, slightly used or moderately used, we have a vehicle for you. All it takes is you taking some time out of your day to stop by and take a look around our dealership. See for yourself firsthand what we have to offer you, take the car or truck you like for a drive so you can see how it feels to you and let us get you into the vehicle you want today!